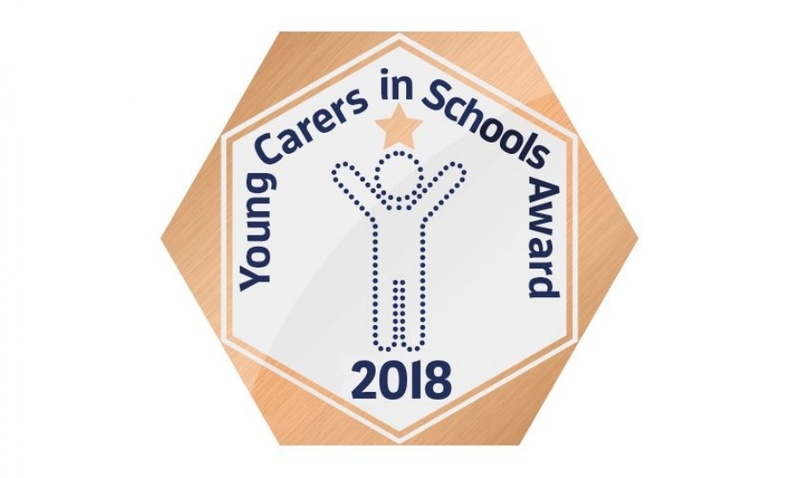 The Upper Academy recently achieved the Bronze Award in recognition for the work our staff do to support young carers in education. The programme helps schools improve outcomes for young carers and celebrates good practice through the Young Carers in Schools Award. The Lower Academy was accredited with the same award last year and staff from both sites are actively working towards the Silver accreditation. “The Basildon Academies are proud to have established support for identified students and we have continued to promote young carers and recognise new young carers.” Mrs Haynes - Young Carers Operational Lead. Click here for more information about our provision for Young carers.